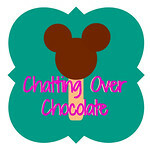 Chatting Over Chocolate: What's Hap-"Pinning"? A Virtual Party and YOU are Invited!! 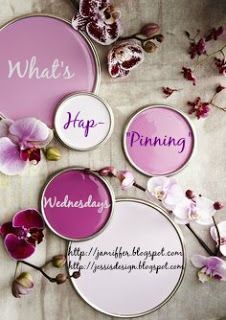 What's Hap-"Pinning"? A Virtual Party and YOU are Invited!! *Links in this post will direct you to my pin of each recipe. Please click through to repin or continue through to its original source to pin. You are welcome to pin this post in its entirety using the image above. Thanks! Care for a beautiful beverage? Goodness from the grill, coming right up! 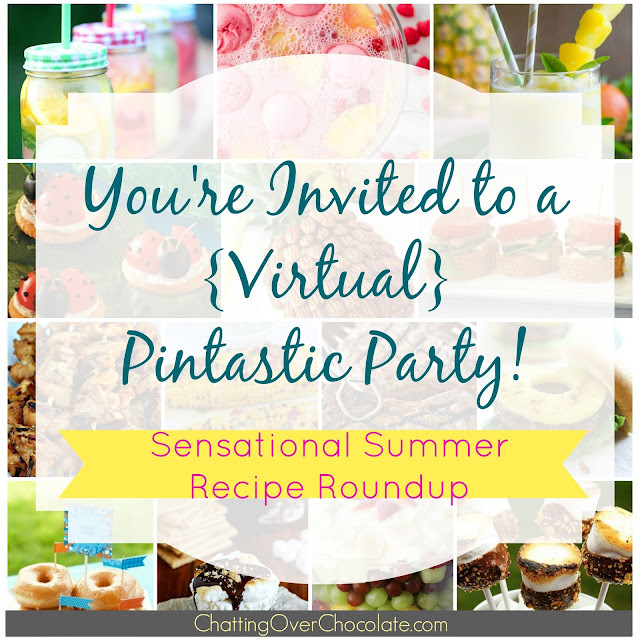 Tickled pink that you could pop by my "virtual party" today! Wishing you a lovely day! ...If you're visiting from the link up, be sure to say, "Hello!" I'd love to come check out your post too! Ooh, all these recipes look fun and tasty! They'd be great for an end of summer BBQ! I probably should have read your post AFTER the gym!! Haha. All of that food looks delicious. Thank you for sharing and I hope that you have a great day today! Great recipes and "last hoorah" party food ideas before heading back to school! So glad you shared! Those drinks look so refreshing! I'll have to try! I'm bothered by the lady bug apps. They are cute but too realistic lol! This makes me want to eat EVERYTHING (and drink, too!). Love this! Happy Wednesday! Oh I love this, thanks for posting all these recipes. I can't stop laughing at the donuts, I mean the inner tubes. That sherbet party punch looks delicious! BLT bites yum! I just had myself a BLT for lunch. That fruit trifle is calling my name though. Sounds delicious and cold. mmmm I'm craving everything now and headed to the kitchen!! haha! Thanks for linking up today! xo MUAH! Yum! All of it. I love the ladybugs. So creative. Thanks for rounding these up for us to check out. 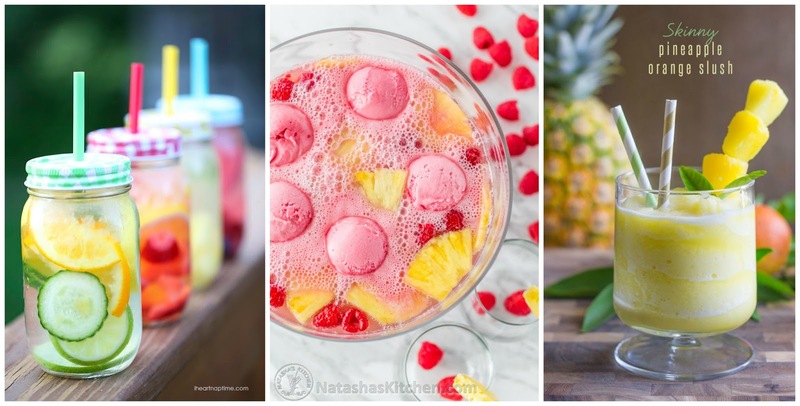 Mmmmm, I'm obsessed with fruit infused water these days! My favorite combination is strawberries, lemons, mint AND BASIL! Sounds crazy but it is crrrrrrazy good! I want some of all of this - it all looks delicious! That raspberry sherbet party punch is calling my name!!! This post is so pretty! Everything looks so appetizing. Mason jars make everything look so cute and good! Loving all your pins, Brenda! That pineapple cheese ball is too genius!! I'm so loving this link up!